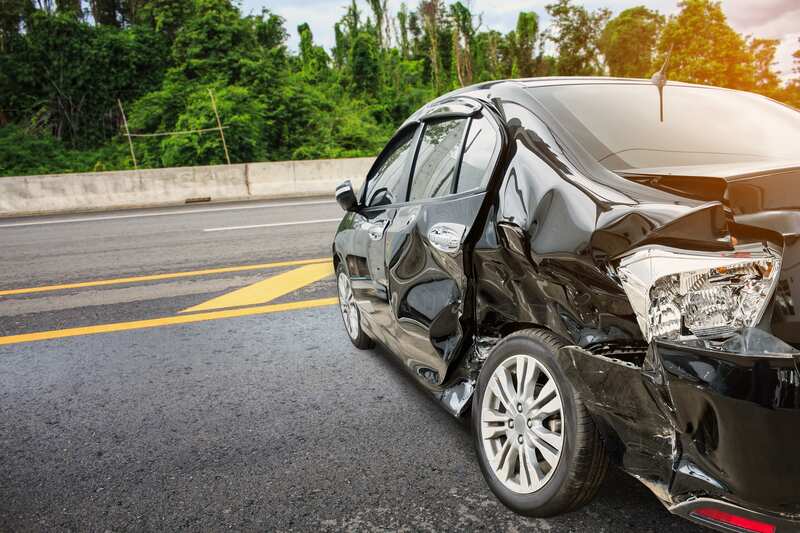 Motor Vehicle Accidents | Siegel Brill, P.A. On average, there is one motor vehicle accident reported in the U.S. every 12 minutes, according to the Department of Transportation. Those accidents cause the deaths of 37,000 Americans each year and injure 2 million more. Distracted Driving | Drivers who are texting or using their cell phones for other purposes. Careless Driving | Drivers driving too fast for the conditions, speeding in general, or drivers failing to obey traffic laws, to name just a few examples. Driving Under the Influence (DUI) | Drivers driving after consuming too much alcohol, illegal drugs, or other prescribed medications. If you or a loved one were involved in a deadly motor vehicle accident caused by a negligent driver, your focus should be on getting better, not negotiating with insurance companies and worrying about the future. Elliot Olsen and his Siegel Brill team can help you and your family begin the healing process. 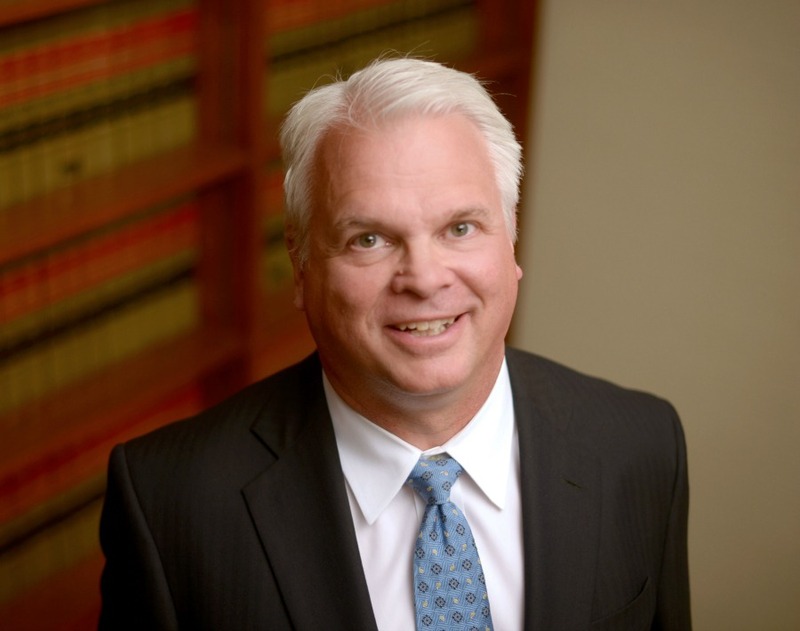 Elliot has nearly 30 years of experience with motor vehicle accidents, and he will provide the steadying influence you need and produce the kind of justice you deserve. 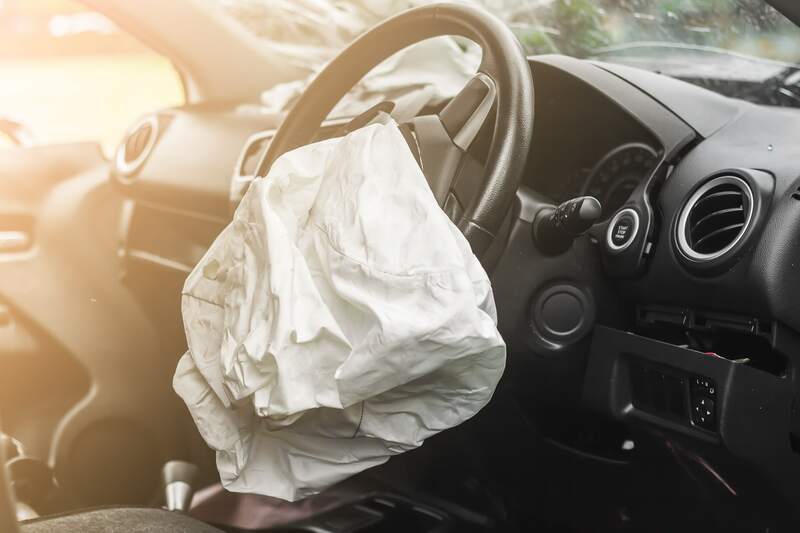 How does one file a lawsuit in a motor vehicle accident? 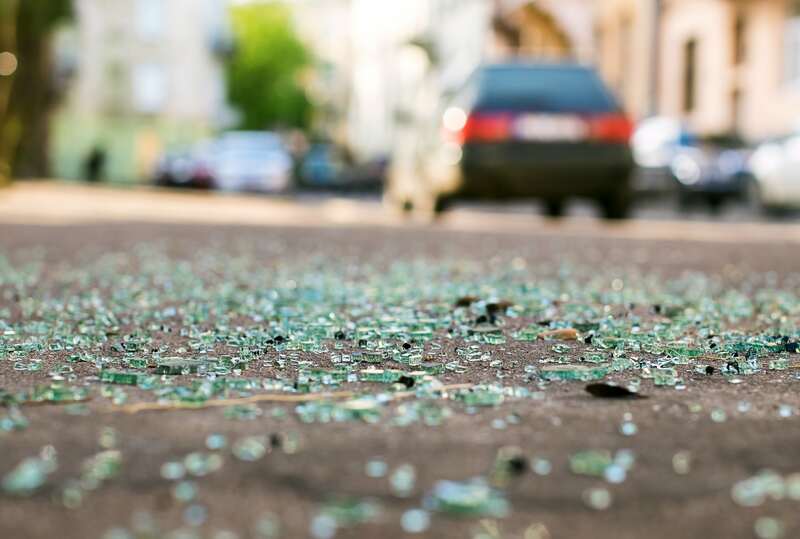 If you or a family member are injured in a motor vehicle accident, you will be up against an insurance company that has a team of lawyers and adjusters. They will begin evaluating your injury claim as soon as they have it in their hands. Logbook Information, if a commercial vehicle is involved. NEVER talk to a representative of an insurance company, or sign anything, until you have spoken with Elliot. Statements taken on behalf of the other driver by their insurance representative are taken to protect their legal rights, not yours. These statements can be used against you in court. What will Elliot do for me? Gather and Preserve Evidence | Gathering necessary information such as driver license and insurance information, drug and alcohol screen results, logbooks, etc. Preserve Evidence | All modern vehicles have an Electronic Control Module (ECM) that gathers and preserves engine and speed data, which can include: overall average speed, highest speed, amount of time driven, amount of time driving faster than 65 miles per hour, average RPMs, idling time, etc. Elliot and his team will act immediately to preserve and download this data. Determine the Type of Negligence | Elliot and his team will discover if the responsible party knowingly, willingly, or recklessly violated any laws. Hire Experts | Elliot and his team will hire the right expert for your case. That expert will gather the information from the ECM, and often will conduct an accident reconstruction, thereby providing valuable insights into your situation. You may be eligible to receive compensation for the following: Medical expenses, pain and suffering, permanent disability, lost wages and earning capacity, loss of companionship, property damage, vehicle repairs, punitive damages, where the responsible party’s actions were malicious or egregious. A lawsuit will not cost you anything. Elliot and his team will be paid out of the lawsuit’s settlement or jury-awarded damages. If a settlement or damages cannot be attained, you do not pay anything. “Statutes of limitation” govern the length of time one has to file a lawsuit. Each state has its own laws governing statutes of limitation. In some cases, the statute of limitations may be as short as one year, while in others it may be eight years or more. Can I hire an out-of-state attorney to represent me? The most important thing you can do is hire a personal injury attorney who has extensive experience with motor vehicle accidents, regardless of where their office is based. Elliot and his team have litigated cases across the United States. They know the law inside and out no matter where your accident occurred. Once your injuries have stabilized, he will present a comprehensive package of materials to the insurance companies detailing your case and making a monetary demand for settlement. He then will negotiate with the insurance companies to get you a fair settlement. Elliot will file a complaint that will lay out the allegations against the defendant. The defendant’s lawyer will file an answer to that complaint. The “discovery process” occurs. This is a pre-trial procedure during which each party can obtain evidence from the other, using mechanisms such as: a request for answers to questions, a request for production of documents, a request for admissions, and finally a request for sworn statements, known as depositions. After all the evidence has been presented, the jury determines whether or not you are deserving of damages. If the process above is followed through to its conclusion, your lawsuit could take as long as two years. Keep in mind, however, that you and Elliot might decide that a settlement is more beneficial, which would decrease that time. Many lawsuits settle out of court, but it is hard to determine when a case will settle and which cases will settle. This is why it is important to retain Elliot, who is skilled in both negotiation and trial work. Use a seat belt on every trip, no matter the distance. This applies to the driver and all passengers. Make sure children are correctly buckled in the back seat in a car seat, booster seat, or seat belt, whichever is appropriate for their age, height, and weight. Do not drive while impaired by alcohol or drugs, and help others to make the same decision when you’re a passenger. Drive without distractions. Do not use a cell phone while driving; that means no calls and no texting.